Brief: Demolition of existing 1950’s extension, construction of new extension and internal reconfiguration of existing grade B listed building. 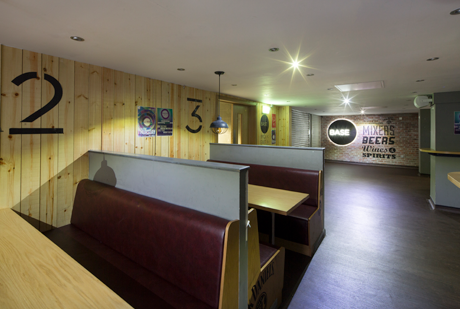 The GUU is the social hub of the Universities undergraduate student population. 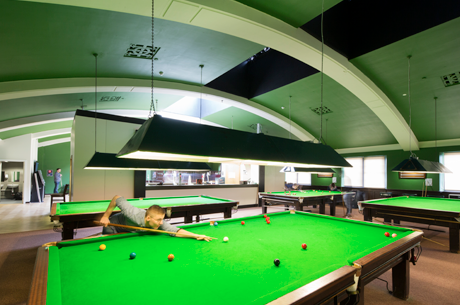 The project seeks to enhance the student experience by replacing the existing nightclub extension with a new purpose built facility, refurbishing 2 of the 3 bars in the existing building and creating a new bar from the reconfiguration of an internal courtyard in the heart of the building. 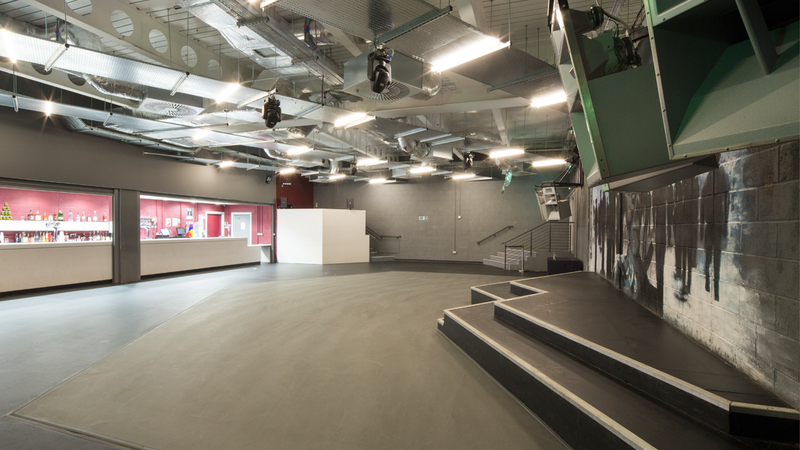 A complete appraisal of the building’s fire strategy resulted in the need to refurbish the main stair lobby and design a new rear stair which will double as a secondary entrance and exit during club nights. Although located at a key intersection in the city, the existing extension building provided a poor response to its surroundings with an open car park at ground level and a featureless façade above. The new extension provides a dynamic and animated frontage to the street with a new café bar incorporated into the main façade and access from the main thoroughfare creating an active frontage and greatly enhancing the streetscape. The linkage from the extension into the main building has been greatly improved with the spaces flowing into each other and providing full disabled access. The basement of the existing GUU building has been completely reconfigured to incorporate the new bar in the internal courtyard and to improve the flow and security aspect between the existing building and the extension. 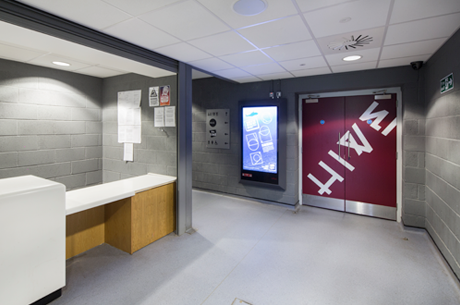 The bars were designed in consultation with the student body in conjunction with specialist lighting and A/V designers. Each bar has its own unique identity to ensure the development caters for the tastes of all patrons. Works to the upper floors consist of the refurbishment of two further bars and the considered integration of the new fire escape stair into the fabric of the listed building.